Dutch DJ and producer. I-F, short for Intrr-Ference, also known as Ferenc, Beverly Hills 808303. Affiliations: Murder Capital, the Hotmix cartel, The Parallax Corporation, the Viewlexx empire, Interdimensional Transmissions, Top Secret/Test Series; ties to Disko B, other covert recording outfits. Pushes product throughout the globe, specializes in stuttering 808s and throbbing basslines, and inspirational to the careers of countless electro acts on the come up. Headquartered in The Hague, Holland, known to have alliances with electro brokers in Rotterdam (southwestern Holland connection), known associate of Unit Moebius, the Bunker Records posse, and other black budget artistic projects. His mission is simple: to make people listen to different music. 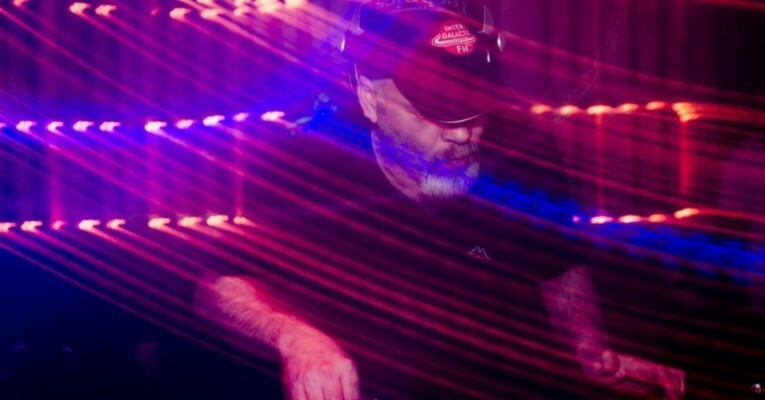 It has lead him to create the disco music side-project The Parallax Corporation, his radio show at home, and his various labels to sponsor unknown producers..